Non refundable £100 deposit by 10/12/2015, balance due 2/12. 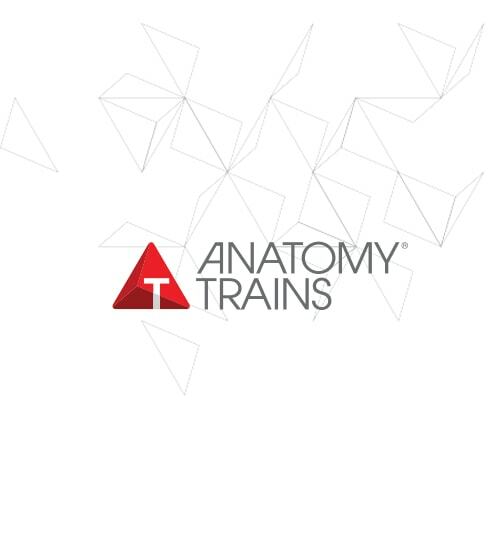 No refunds from 21/2 - transfer fee to another Anatomy Trains course £50. Early bird before 10/12/2015 - Book AT I and AT II before this date £510.